Sir Stamford Raffles was a Freemason, and Singapore has had a Masonic hall since the 1870’s. 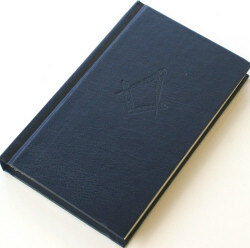 Its been almost three years in the making with a full 12 months of running the ritual and ensuring it is the Pendle Lodge version. 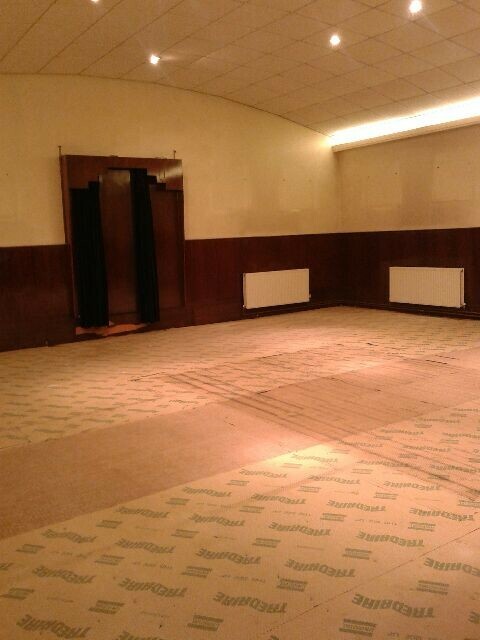 With the carpet removed and all the furniture gone, the lodge room looked like a vast empty cavern. The bar looked strangely bare without its bottles and glasses, and the social room large enough in which to play cricket. Nobody from Nelson had seen the building this way since it was taken over 65 years ago, and it was John Hudson, Chairman of the Nelson Masonic Hall Company, who was the last to see it, and take a few phone snapshots of the lodge rooms, before he closed and locked the door behind him for the final time. 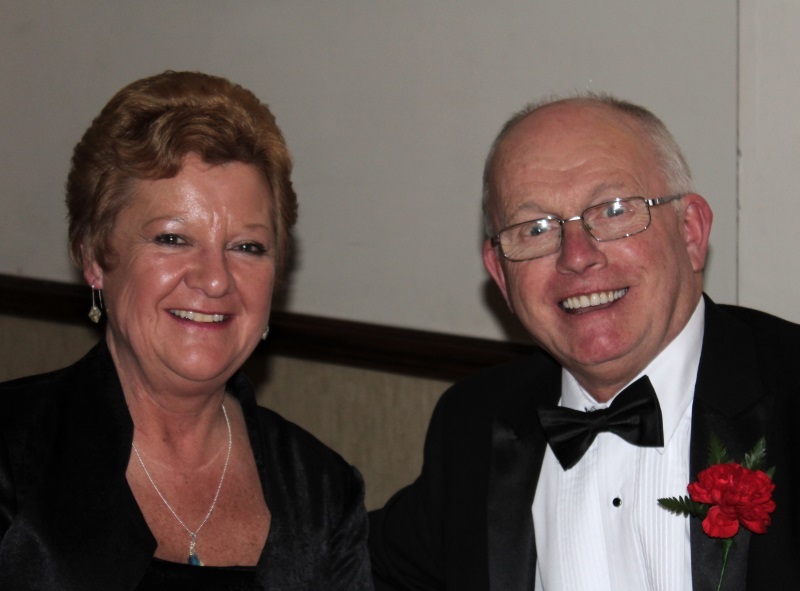 Pendle Lodges move to Colne Masonic Hall was a happy affair, tinged with a little sadness, rather than the other way around, which quite easily could have been the case. 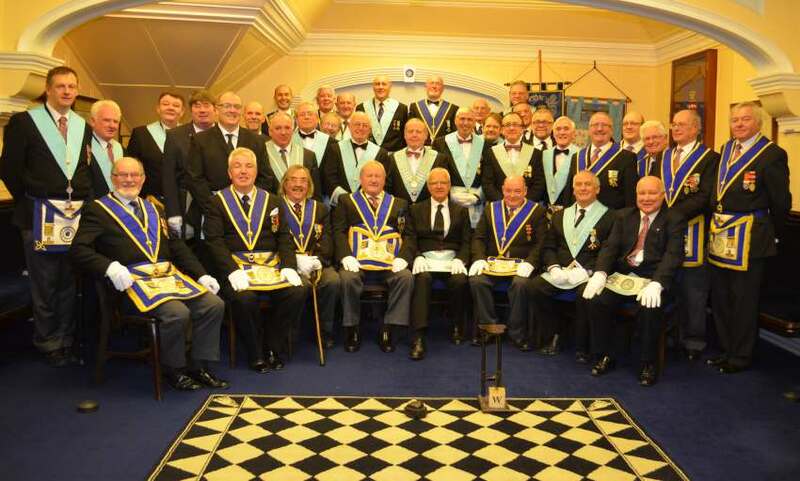 The big positive was the fact that it was Christmas, and Pendle Lodges Christmas Lodge meeting and dinner is always a resounding success, and usually a taxi ride home. The visitors from Portugal attend; and bring with them several bottles of very good port and the lodge and festive board are always well attended. The occasion is marked with a Brass Band and we always welcome Gentleman guests to the Festive board. 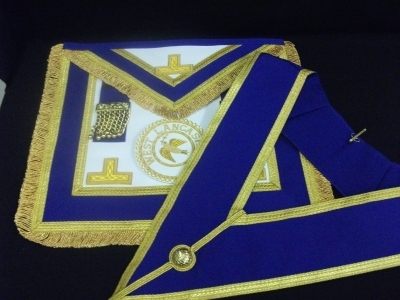 No mean feat to pull this off in familiar surroundings, but we had to put this together within three days; and on top of all that, this would be the first time the Worshipful Master would be opening his lodge since his installation last month. A meeting of first’s you could say. The first thing we arranged was to have our caterer visit Colne Kitchens to get a feeling for the facilities on hand. The very same evening the DC and officers of Pendle Lodge took the opportunity to have a quick practice in the new surroundings. 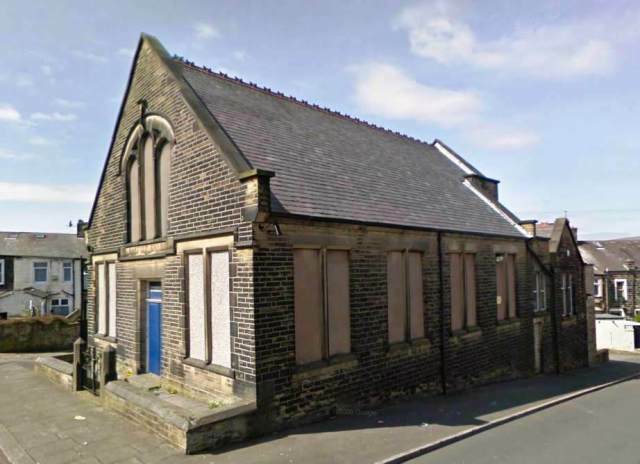 The Masonic Hall was made available to us for the practice and we were welcomed with open arms by the Colne Masons who were there holding a committee meeting. We were show where all the trappings from Nelson Masonic Hall had been stored downstairs, with most of it being easily accessible. It wasn’t a pretty sight but at least all our possessions were dry and in a safe location. One of the first jobs on the agenda is to get all our Pendle Lodge History and regalia back into use and on display for all to see. The sooner that happens the more comfortable the members will become with the new surroundings. The welcome we received on that first practice was really quite humbling. I felt like an orphan to be honest. Having been to Colne many times as a member of KT and Mark, the place was familiar but it wasn’t home; but that night we met members from Colne who openly said “welcome to your new home” and made me and the other officers feel wanted and welcome. Thank you; that made a huge difference. 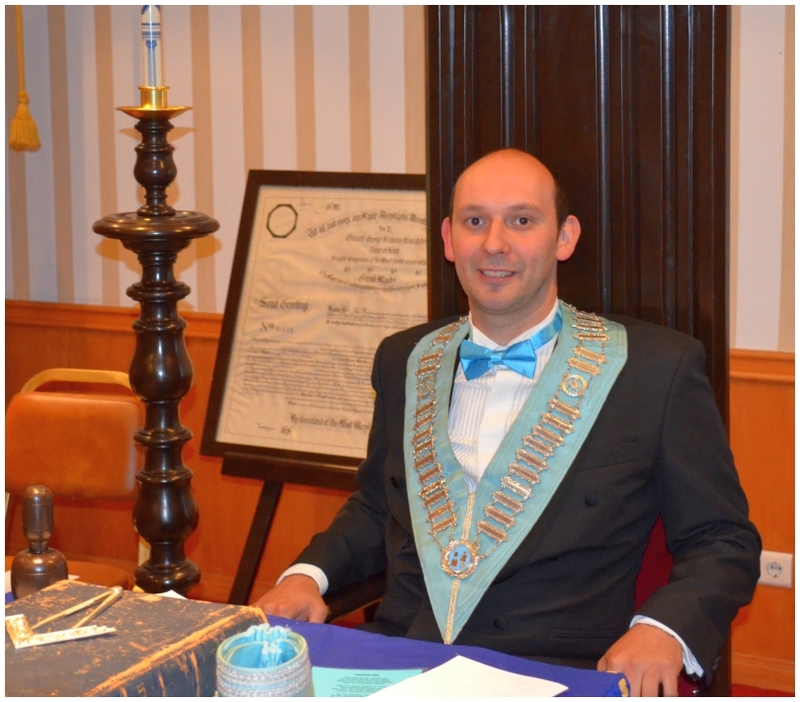 Our Tyler, Jim McNally was determined to make use of as many Pendle Lodge Trappings as possible, to enable which he had taken the warrant, bible drop, wands, and banner home with him from the final Nelson meeting, just so that he would be ready for the Colne opening. The rest of the lodge furniture was made available to us, and nothing was too much trouble. There was even a locker ready to go for our Tylers use. The Wardens were happy with their positions, the Deacons knew what they were doing, the ADC was ready to conduct the appointment and investiture of those not at the Installation, and that included the DC. and we had a newly appoint Past Provincial Junior Grand Deacon W.Bro Ian Jackson to welcome into the Lodge for his first time. And so it was…. The WM was comfortable in his new chair. 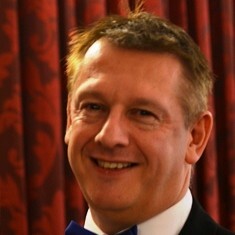 He looked and sounded as though he had sat there for years, even though this was his first time opening his Lodge in any Masonic Hall, the Wardens worked comfortably, the ADC and DC got their act together and all the members and visitors enjoyed what was probably an ordinary Pendle Lodge Christmas meeting. It couldn’t have been better. As I’m writing this as DC of the Lodge I can reflect on how things have transpired over what could have been a very fraught few days for Pendle. The positive aspects were all stacked in our favour, but at the time we didn’t realise that. The very fact that all our officers were new in post helped enormously, it was going to be new for them wherever they met. 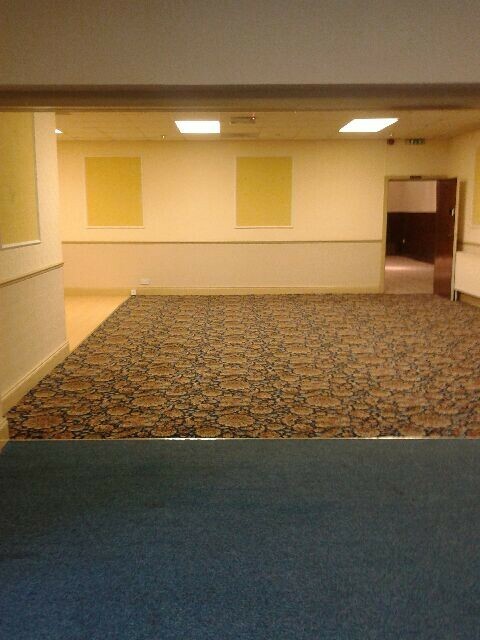 Those in responsible positions were familiar with Colne Masonic Hall and knew what to expect. The “Welcome to your new home” and the help and support on our first practice night was priceless. The team spirit of the members of Pendle Lodge shone through and made sure the first meeting and Christmas dinner was enjoyed by everyone. I’m not going to mention names, because it would probably include everyone. And finally of course, it was Christmas. 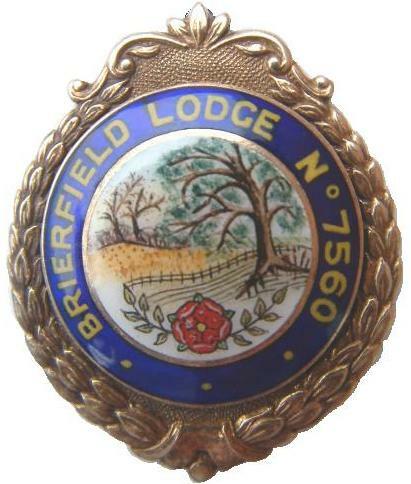 Pendle Lodge will meet for the last practice at Bradshaw St on December 5th.